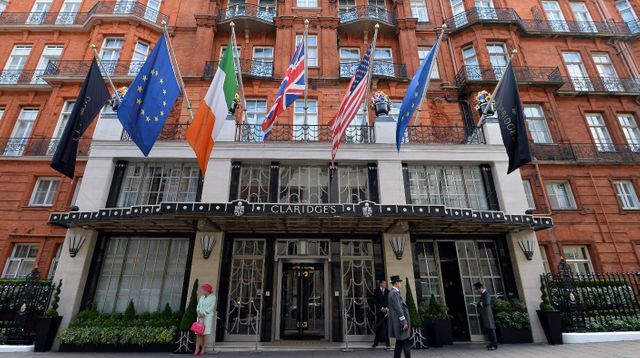 Claridges going to minus 5 in London. With the scramble for prime space getting ever more desperate in major cities, there is an increasing tendency to look down into basements for expansion opportunities. Whilst Claridges might be a high profile example, we are seeing this happening in new development planning all over Dublin too. Basement services and car parks are getting deeper and more elaborate. They bring with them drafting challenges and problems for lawyers. If the structure cracks, who is responsible? The management company? Good luck finding a deep pocket there! One of the UK's most luxurious hotels wants to build a five-storey "super basement" big enough to house a swimming pool, spa - and even its own chocolatier. Popular celebrity haunt Claridge's plans to build an underground "iceberg" extension reportedly big enough to fit 20 houses in. It is also planning to add an additional two storeys on the roof of the grade II listed building, to provide an additional 40 hotel rooms. The Maybourne Group, who own the hotel, have already submitted a planning application to Westminster Council. It comes as the local authority introduce a "subterranean squad" of basement nuisance busters aimed at limiting the impact these deep extensions have on local residents. London's booming property market has seen a rise in the number of basement extensions in the capital in recent years.